Warrior 2 Pose. Strengthens legs, opens hips. Energizes the body. These Intermediate Yoga classes are a full body movement experience. Meet your inner and outer strength with warrior poses, sun salutations, planks, using strength to balance mobility. Awaken the pelvic floor muscles and other deep core muscles to move with the spine, supporting our posture and whole body movement. We will use a dedicated diaphragmatic breath to silence and focus the mind. In this way the practice becomes a flowing, moving meditation. Come join a supportive environment with personalized attention to posture and alignment. Dedicate this time to your health, equilibrium and inner peace. Movement is good medicine for the body and soul! * Previous yoga experience is recommended. 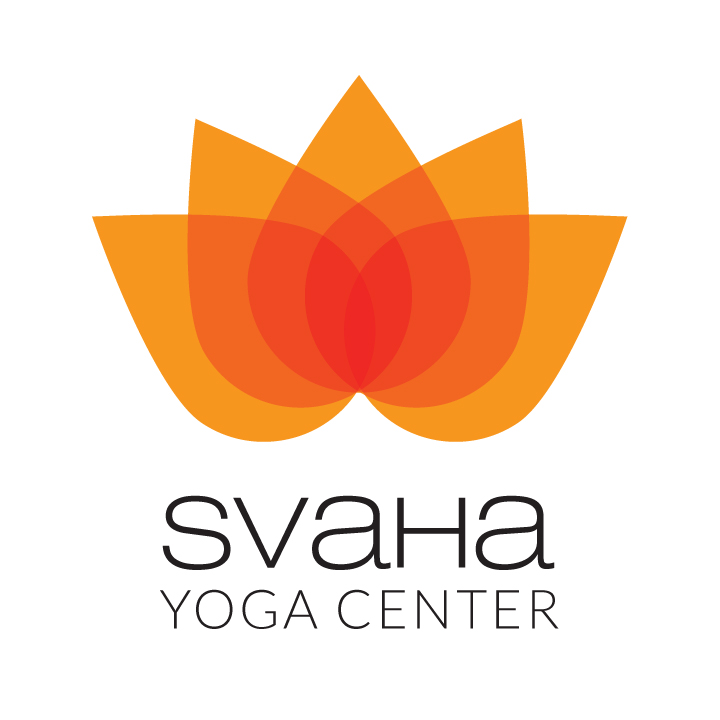 Get updates on classes, transformational yoga and health tips and much more! We respect your privacy and never share your information!